Samsung has yet to officially unveil the Galaxy M series, but the company has indirectly confirmed two smartphones from the series ahead of the launch event on January 28 and assured that they will receive the Android 9 Pie update. 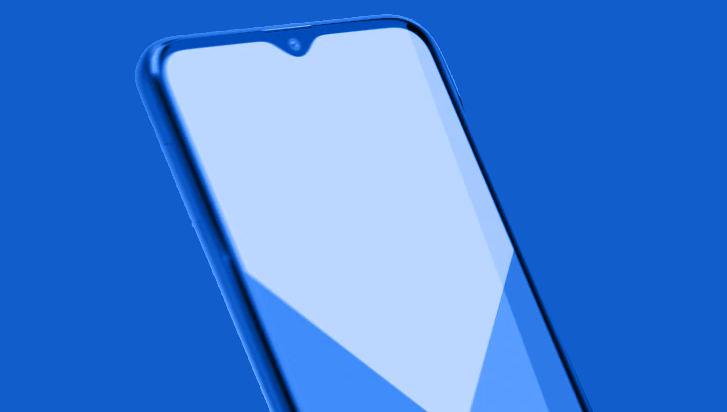 Samsung's Android Pie roadmap in the Samsung Members app suggests that in the future, the Samsung Galaxy M10 and Samsung Galaxy M20 will have Android Pie. This also means, however, that the two phones launched next week will come with the older Android out - of-the-box version, most likely Android 8.1 Oreo. The company says that it targets the millennia with the next Galaxy M series. The Galaxy M- series phones, developed exclusively for the Indian market, are used in the country like Xiaomi, Vivo and Oppo. 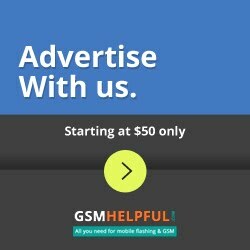 SamMobile was the first to spot these two smartphones in the list of applications for members. The Samsung Galaxy M10 and Samsung Galaxy M20 are listed to be supported by Android Pie sometime in August this year. Ideally, both phones should be launched with Android Pie running out of the box, but if that's not the case, Samsung should work overtime to update these new devices as soon as possible. This listing could, however, be a mistake and could soon be removed, as the phones have not even started yet. The first ever smartphones of the' M' series feature an Infinity-V display and massive battery power and are manufactured at Samsung's Noida facility, the world's largest mobile phone factory, for the millennia. It is reported that the Samsung Galaxy M20 houses a massive 5,000mAh battery, while the Galaxy M10 houses a 3,500mAh.